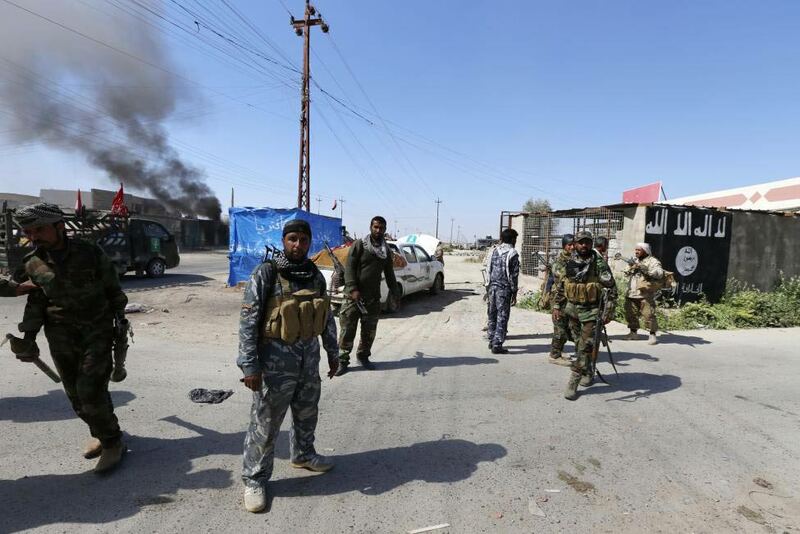 The second-in-command of the Islamic State militant group was killed during a US air strike in Iraq on Tuesday, the White House said on Friday, dealing a blow to the group that has sought to form a caliphate across the Muslim world. "Fadhil Ahmad al-Hayali, also known as Hajji Mutazz ... was killed in a US military air strike on August 18 while traveling in a vehicle near Mosul, Iraq, along with an ISIL media operative known as Abu Abdullah," White House spokesman Ned Price said in a statement. "(His) death will adversely impact ISIL's operations given that his influence spanned ISIL's finance, media, operations, and logistics," Price said, referring to the group by an acronym. The White House said the dead leader was a "primary coordinator" for moving weapons, explosives, vehicles, and people between Iraq and Syria. He was in charge of operations in Iraq and helped plan the group's offensive in Mosul in June of last year. The United States and its allies stage daily air strikes on Islamic State targets in the group's self-declared caliphate based in Iraq and Syria. 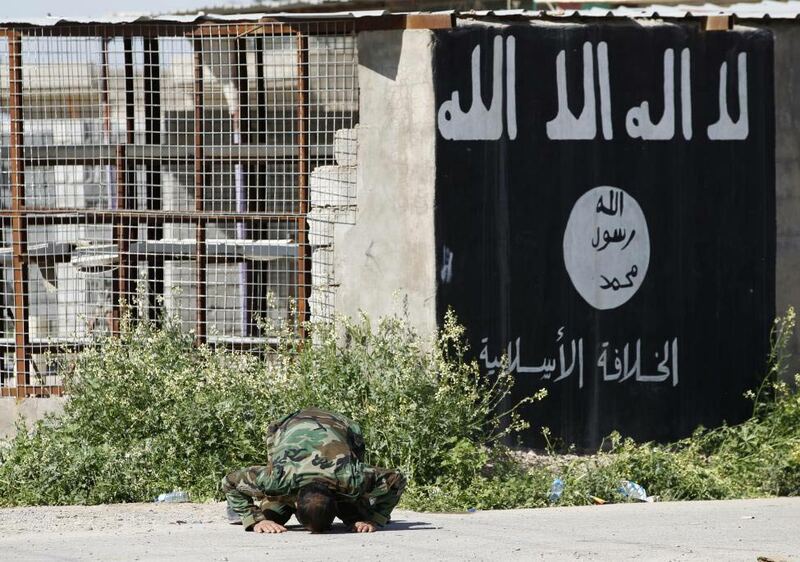 A drone strike last month killed a senior Islamic State leader in its Syrian stronghold of Raqqa. Mutazz was a lieutenant colonel in the army of Iraqi dictator Saddam Hussein and, like many who later went on to form the core of Islamic State's leadership, was detained by US troops in Iraq at the Camp Bucca detention facility, said Harleen Gambhir, a counterterrorism analyst at the Institute for the Study of War. It was likely after leaving Camp Bucca that he joined Islamic State's predecessor, Al Qaeda in Iraq, she said. Gambhir expressed some puzzlement at the White House announcement, noting that US officials had in late 2014 said that they had killed Mutazz in an airstrike. 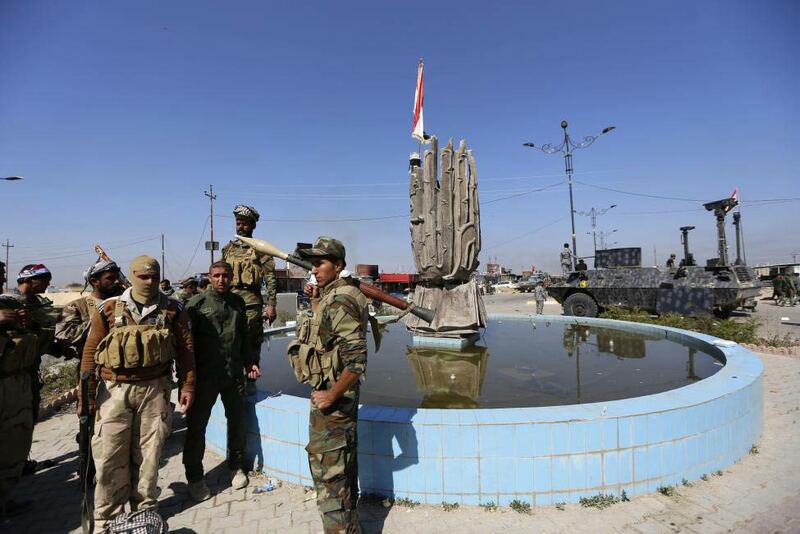 One counter-terrorism specialist cautioned that the impact of the killing on Islamic State could be short-lived and noted how much territory it controls determines its power. "My experience in looking at the Islamic State suggests they have demonstrated ... an ability to move people up into positions" when high-ranking operatives are killed, said Seth Jones, a former Pentagon official now at the RAND Corporation. A US official acknowledged that, but said the death was damaging to the group's reputation. "The death of Mutazz removes a key figure from ISIL and further pierces the group's veneer of invincibility that it has sought to cast," the official said. 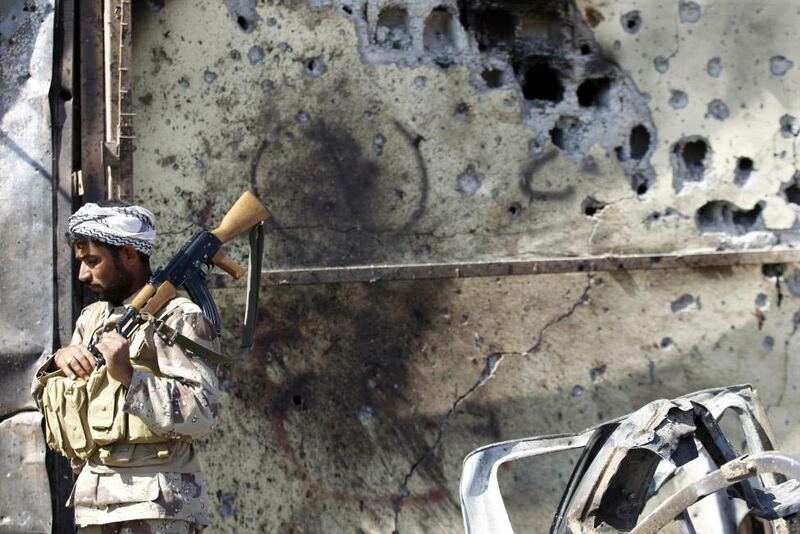 Iraqi troops and militias drove Islamic State insurgents out of the town of al-Alam. 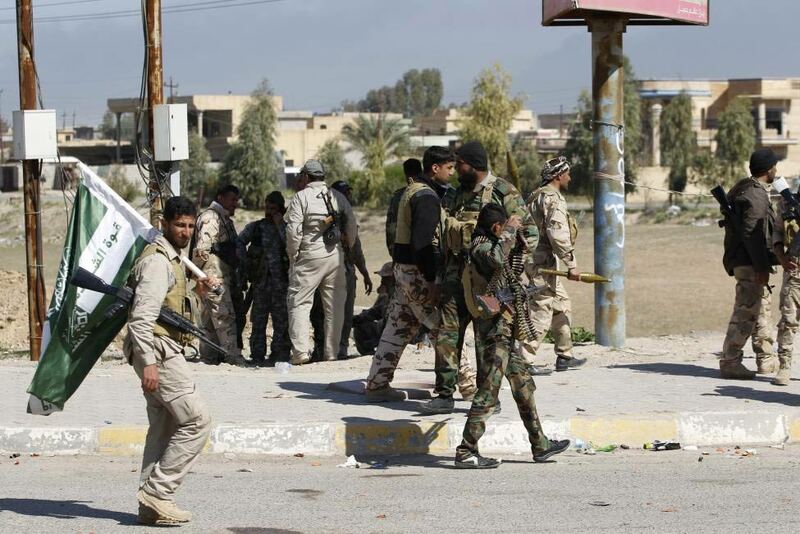 Iraqi forces' takeover of al-Alam clears final hurdle before planned assault on Tikrit city. 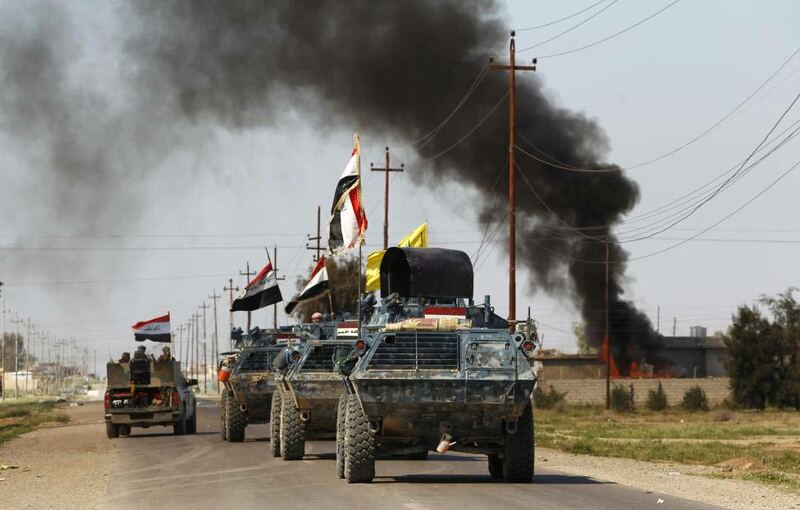 Planned assault on city of Tikrit in their biggest offensive yet against Islamic State. 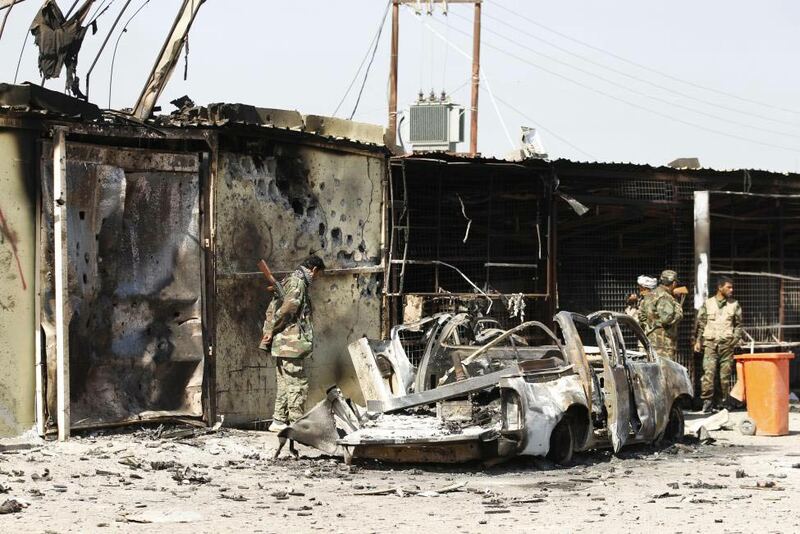 Hashid Shaabi militias inspect destroyed vehicle of IS militants. 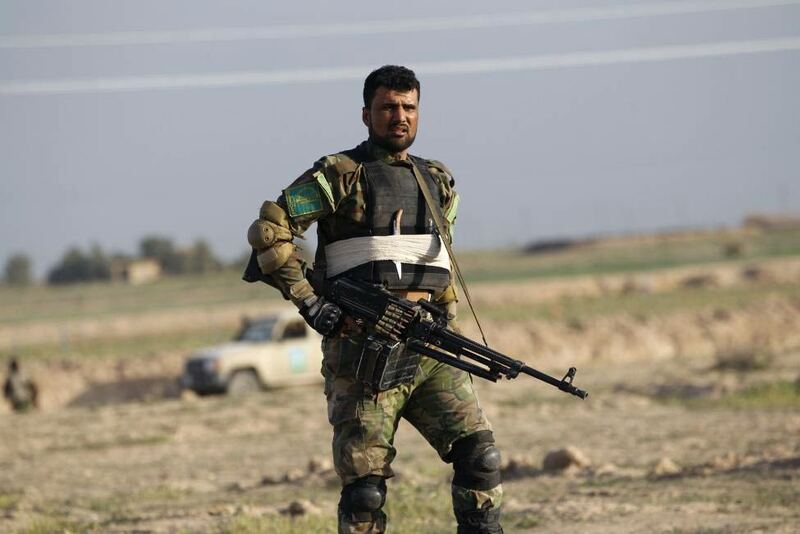 Pro-Iraq Hashid Shaabi militias in al-Alam. 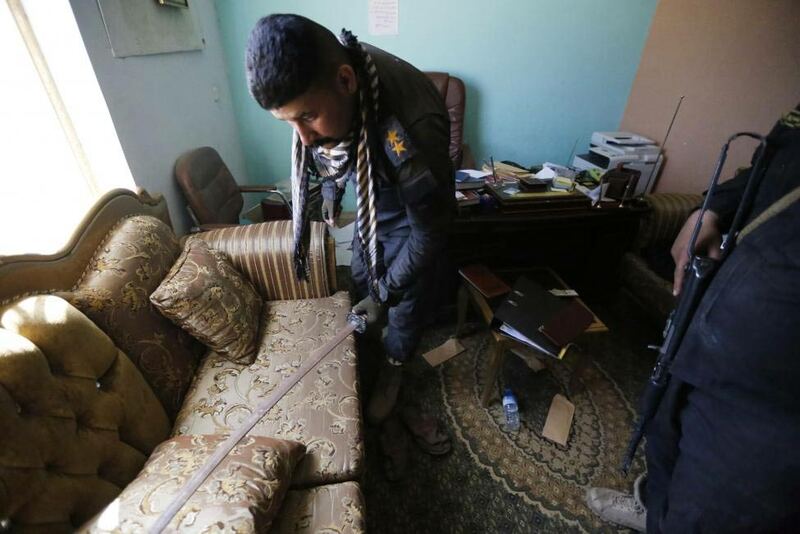 Iraqi security forces inspect building used by IS militants. 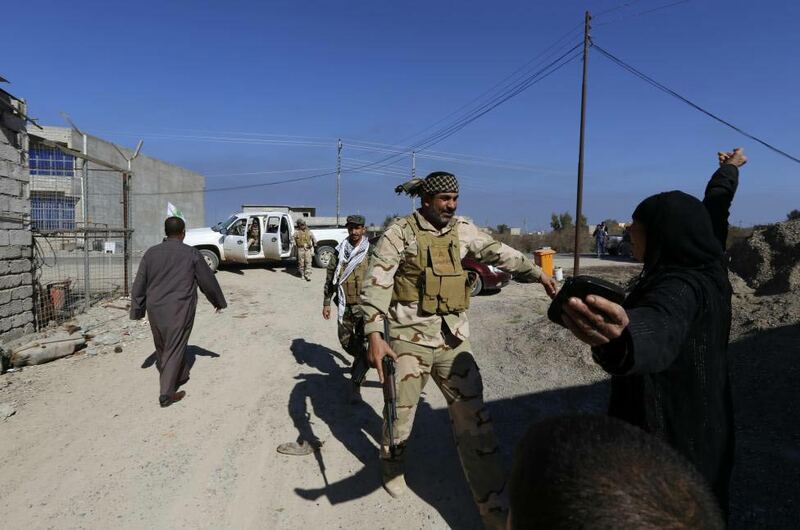 Residents welcome a relative who is part of Hashid Shaabi militias. 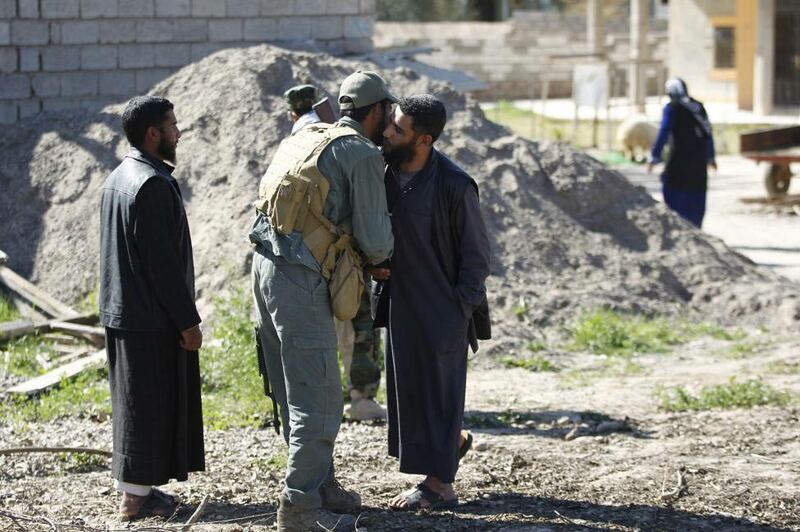 A resident welcomes a relative who is part of militias who drove out IS fighters. 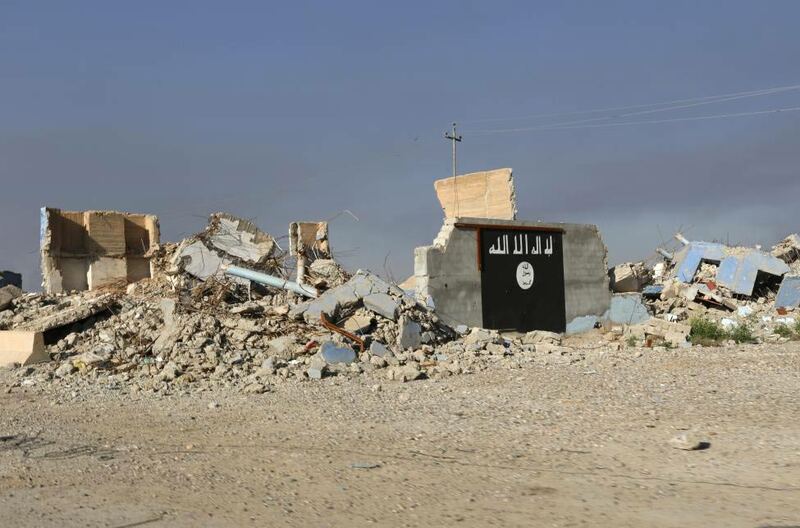 Destroyed building with a wall painted with IS black flag. 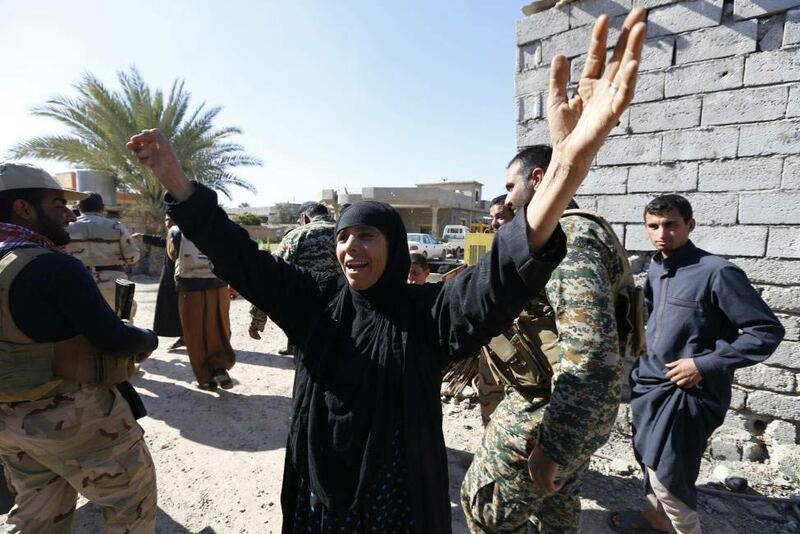 Woman welcomes her relative who is part of militias. 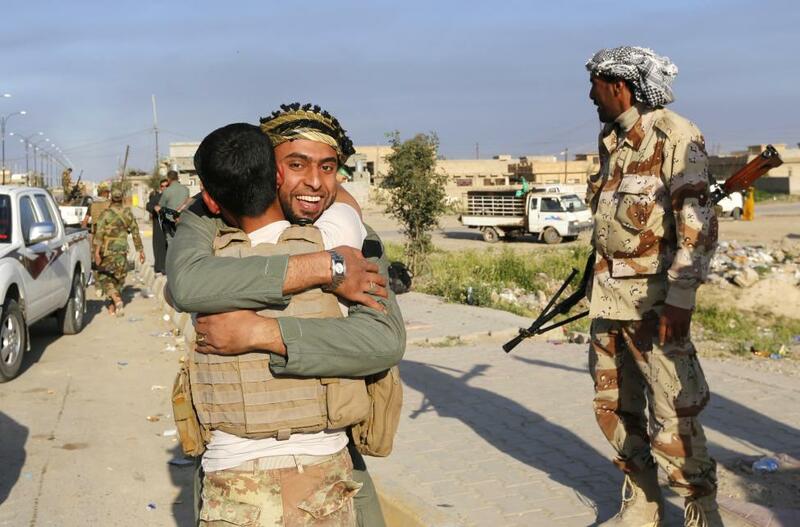 Residents welcome a relative who is part of pro-Iraq militias. 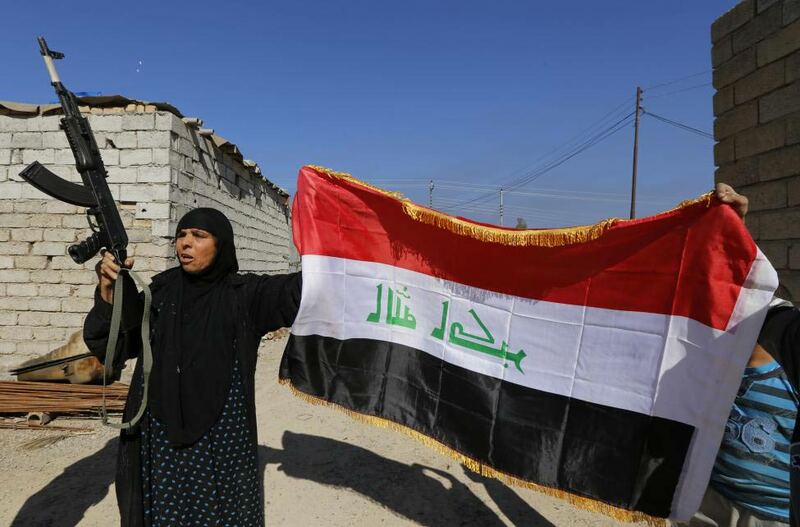 A resident welcomes pro-Iraq militias. A member of militias kneels in prayer to celebrate victory. 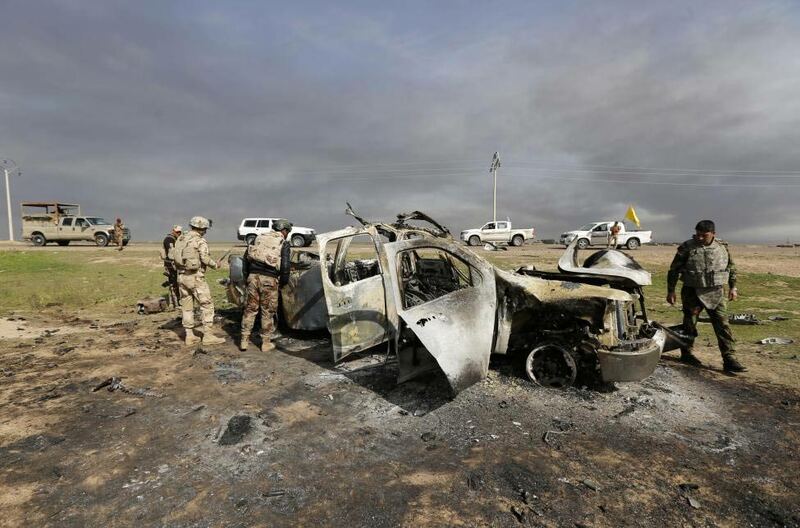 Iraqi security forces inspect destroyed vehicle belonging to Islamic State. 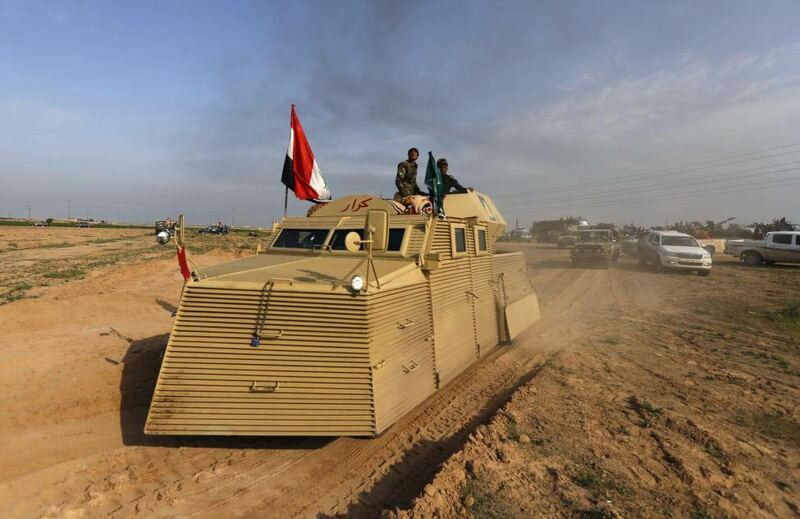 Shi'ite fighters ride an armoured vehicle in the town of al-Alam. 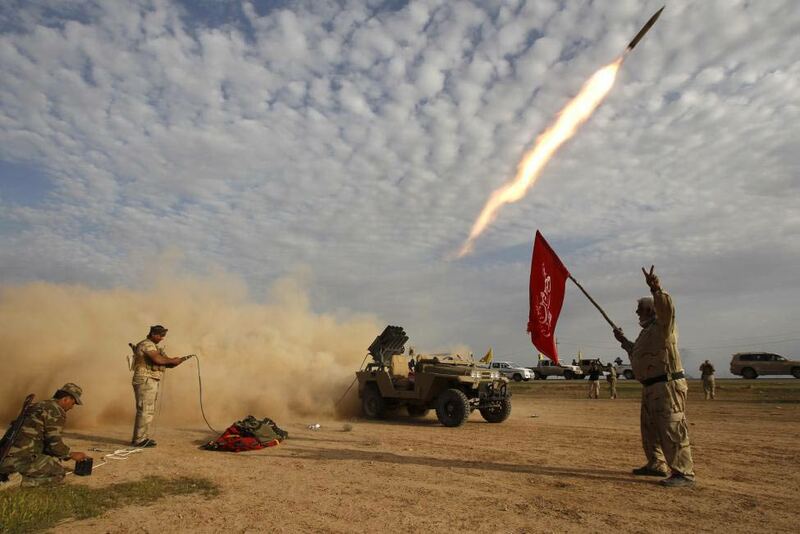 Shi'ite fighters launch a rocket during a clash with Islamic State. 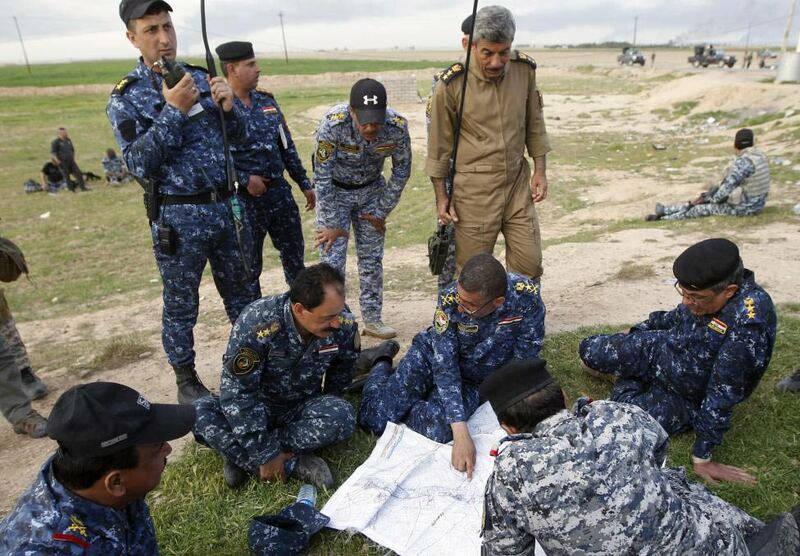 Iraqi officers inspects a map on the outskirts of al-Alam. 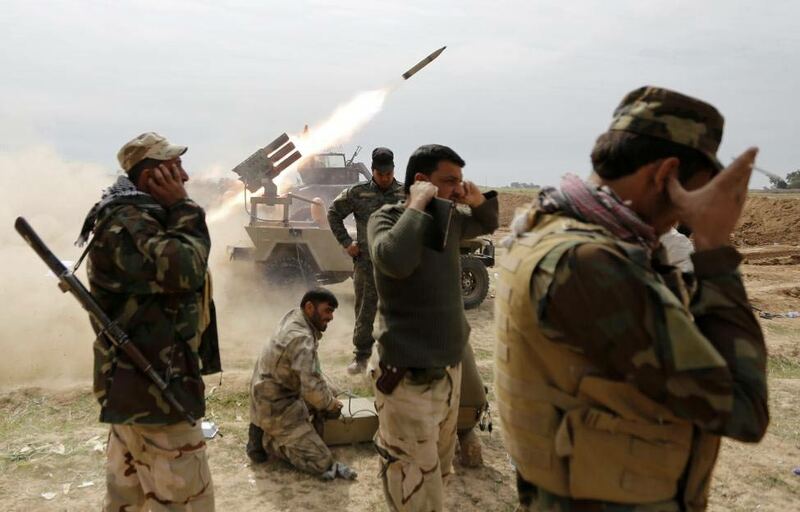 Shi'ite fighters launch a rocket during clashes with IS militants.